You should have gained between 25-35 pounds by this time and you are definitely feeling it! Your nesting instinct has kicked in by now as you are busy running around preparing for your little one. And you may be experiencing bouts of worry or anxiety, and even having trouble sleeping. Don’t worry, this is par for the course at the end of your pregnancy. 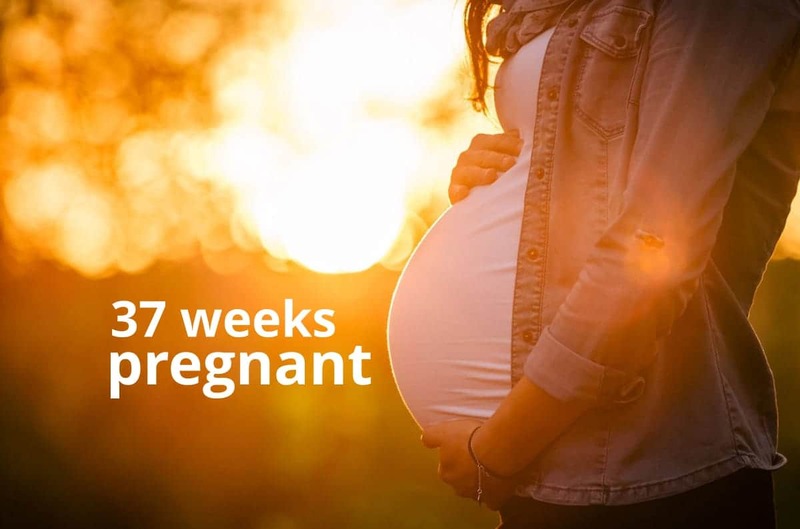 The following article will discuss your baby’s progress at 37 weeks pregnant as well as what you can expect to be feeling, and thinking, as you enter the last few weeks of your pregnancy. 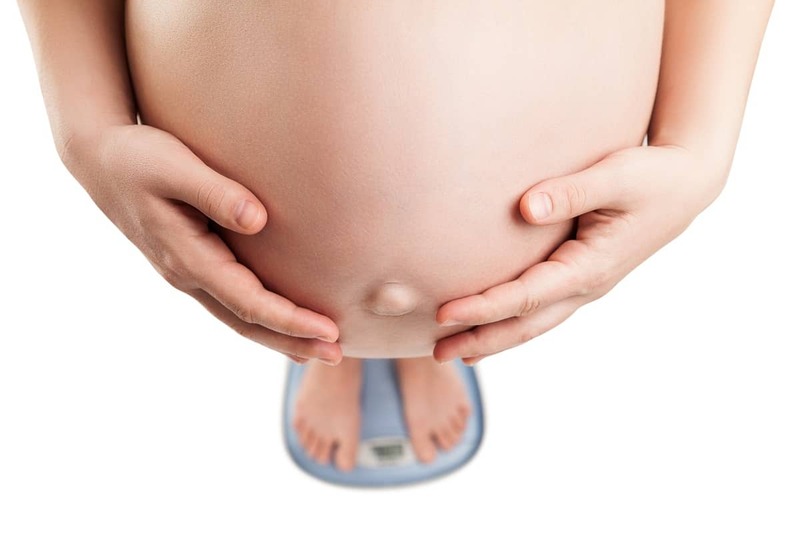 At 37 weeks pregnant your baby probably weighs about 6.5 pounds and about 50 cm long. From now up until the time of his/her birth, s/he will be busy preparing for the big day, by practicing breathing as he/she inhales and exhales amniotic fluid, sucking their th umb, blinking their eyes and moving from side to side. 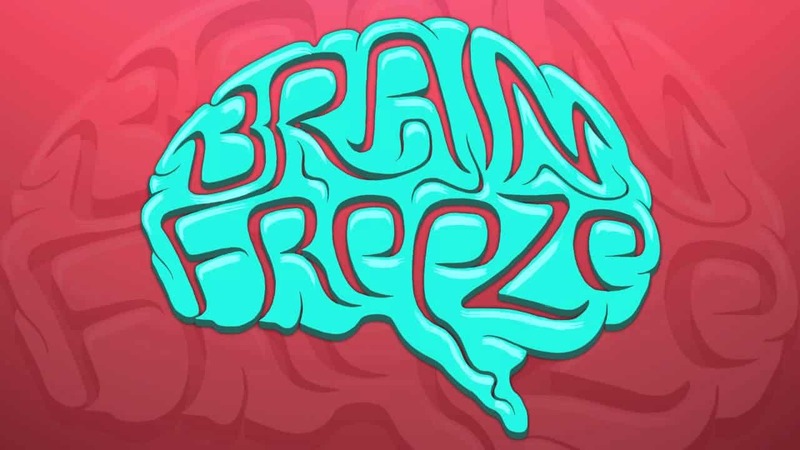 During the next three weeks the lungs and brain will continue to develop and mature. The umbilical cord is providing your baby with antibodies in preparation for labor so he/he will be better prepared to fight off germs and diseases after birth. Your baby isn’t considered “full term” until 38-40 weeks, but if born at 37 weeks, chances of survival will be almost 100%. Keep talking, reading and singing to your baby as this will increase chances of bonding. 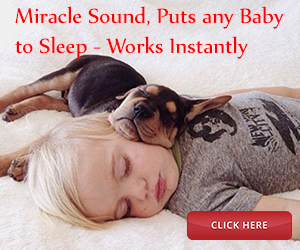 Your baby’s ears are fully developed and can distinguish your voice. After birth, you may notice him/her turn to face you at the sound of your voice. The eyesight is improving every day and the fingers are starting become coordinated so s/he will be able to grasp your finger. Your baby is starting to move into the birth position, if he/she has not already done so. 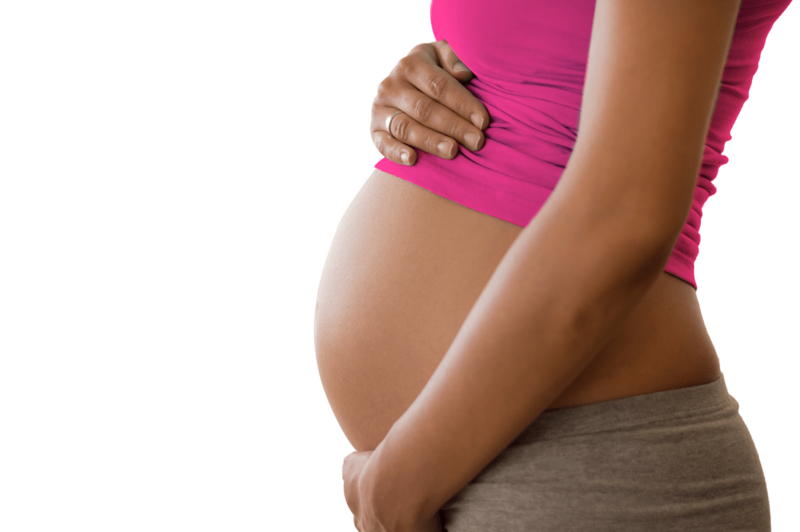 If your baby is in the breech position, your doctor will discuss the possibility of a cesarean section. You will notice that your “nesting” instinct is growing stronger by the day. This means your mind is starting to prepare for parenthood as you rush around trying to finalize the details and prepare your home for the day you bring your new bundle of joy home from the hospital. 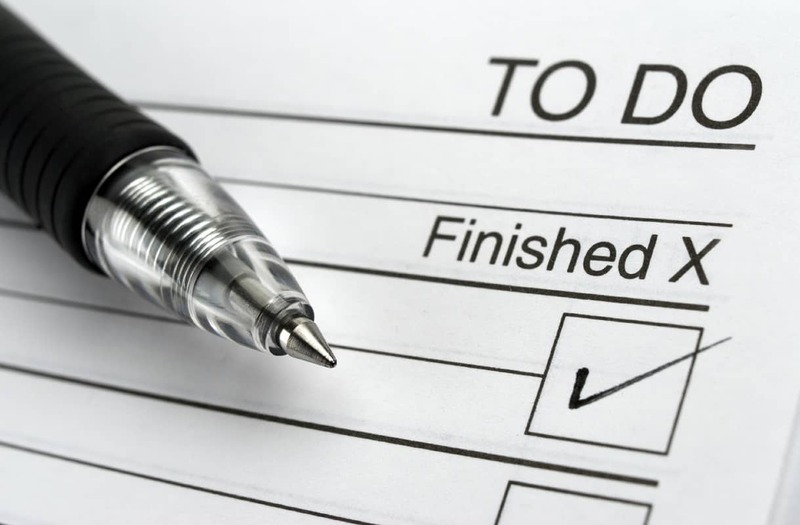 You will want to organize the kitchen cupboards, stock up on food, finish decorating the nursery and so forth. Just make sure that you are getting enough rest and do not overdo it. Ask for help rather than climb ladders, do any heavy lifting or overburden yourself. You may be experiencing sudden bursts of energy, but do not over exert yourself. Your baby and you need plenty of rest as your are birth preparing for labor in the next few weeks. You may also notice a drastic increase in Braxton Hicks contractions this week. You will be able to distinguish them from true contractions in that Braxton Hicks contractions tend to decrease in frequency and intensity while true labor contractions increase. Once your contractions start to feel more urgent and occur every ten minutes or less, you should contact your midwife or doctor immediately. To help reduce the Braxton Hicks contractions you can try walking. True labor contractions will only increase with activity, while Braxton Hicks will subside. If you have any questions regarding the type of contractions you are experiencing, you should call your doctor or midwife as it is better to be safe than sorry. 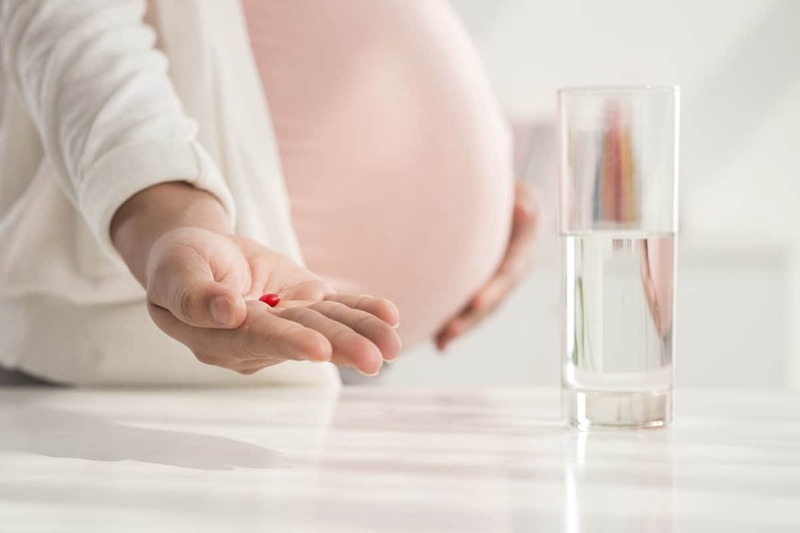 Other symptoms you may be experiencing at 37 weeks pregnant include: heartburn, spotting, stretch marks, frequent urination, increased pressure on the bladder, difficulty sleeping, anxiety, intense dreams, brain fog, leg cramps and difficulty walking. Your breasts feel heavier and more tender. You may notice occasional leakage from the colostrum that your body is producing to nourish your baby after birth. You might want to start wearing nursing or support bras for comfort and support, especially at night. Also you might notice a thick, pinkish mucus-like discharge as your body is preparing for labor. If the discharge or spotting become heavy, you should contact your doctor immediately as these could be signs of labor. 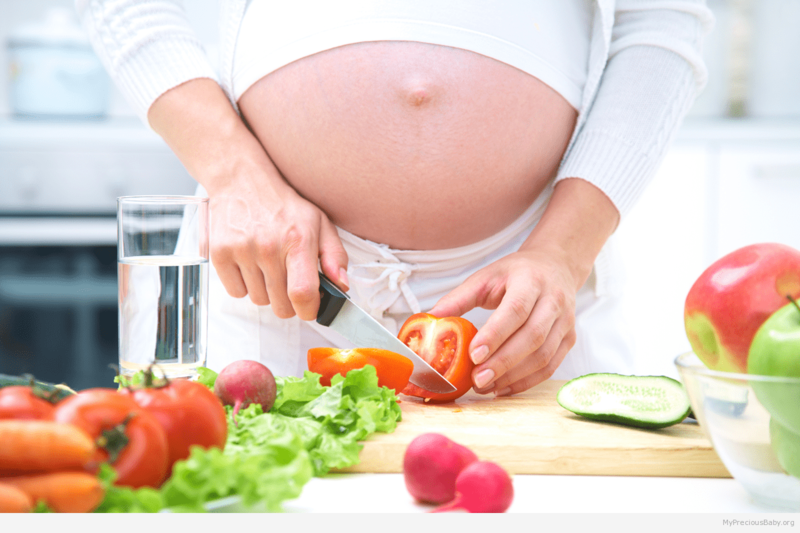 At 37 weeks pregnant you must continue eating healthy for both you and your baby and keep taking any vitamins and supplements that have been prescribed by your doctor. You will want to see your doctor once a week until your delivery. You doctor will discuss any concerns as well as go over your birth plan. It is strongly recommended that you practice hospital runs with your partner or birthing coach. You will also want to make sure that your hospital bag is packed and ready to go. Make sure to pack comfy clothes for yourself such a nightclothes, a robe and slippers and “coming home” outfits for both you and your baby. Be sure to pack toiletries such as toothbrush, toothpaste and deodorant as well books and magazines to keep you occupied during the early stages of labor. Make certain that you have both your cell phone and charger and that your camera, video camera and accessories are ready to go as well. do you have any special requests for your delivery? You will want to provide a copy of your birth plan to your partner, family members, doctor, midwife, doula or anyone else who will be present during your birth. You should also have a copy with you at all times and pack one in your hospital bag. If you start to experience any of the signs of labor contact your physician immediately. These include pressure and pain in your back and abdomen, spotting or bleeding, water breakage, contractions, diarrhea and crowing.